Celebrities are front-and-center for Chicago startup Cameo, an app that lets you request personalized video shoutouts from famous folks like Lance Bass and Brett Favre. So it makes sense that its new office would prominently feature some well-known Chicagoans. 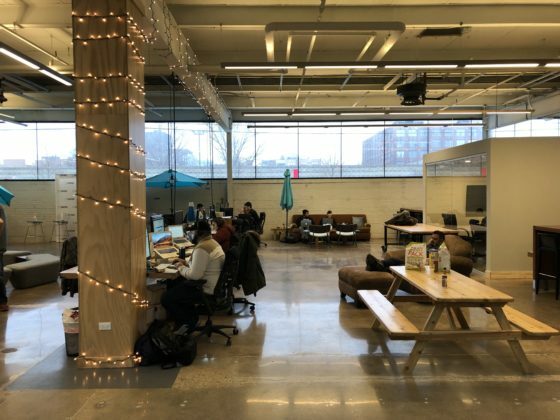 Founded in 2017, Cameo began building its platform at Chicago tech hub 1871, eventually moving into a dedicated office space on the incubator’s second floor. But after Cameo’s profile skyrocketed in 2018, it was time for some new digs. In December, Cameo moved into its new home at 406 N. Aberdeen St. in the West Loop. 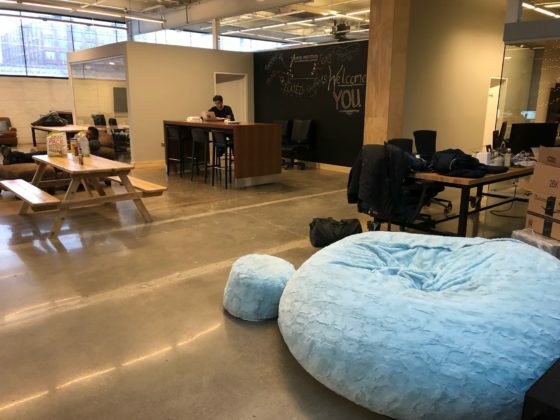 Now at just over 30 employees, Cameo’s office gives it room to grow as it looks to be at more than 100 workers by the end of 2019. 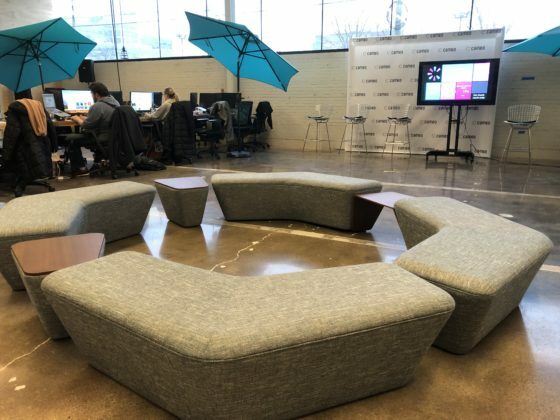 Cameo, which last year landed on Time’s list of most “genius” companies of 2018 and scored $12.5 million in funding led by top Silicon Valley form Lightspeed Venture Partners, currently takes up about 6,000 square feet in the building, but can add additional square footage as it needs, CEO Steven Galanis said. 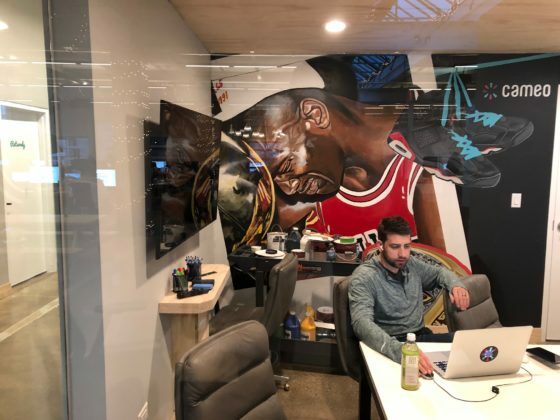 The office features an open floor plan with several murals by Chicago artist Danny Torres, featuring famous Chicago athletes like Michael Jordan and Walter Payton. 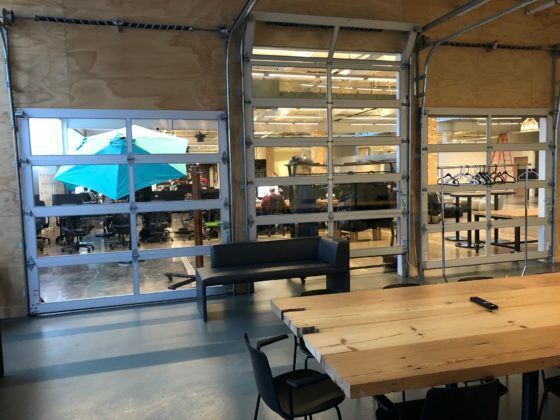 Cameo’s space also has typical startup amenities like ping pong, a kegerator and a Bevi machine. 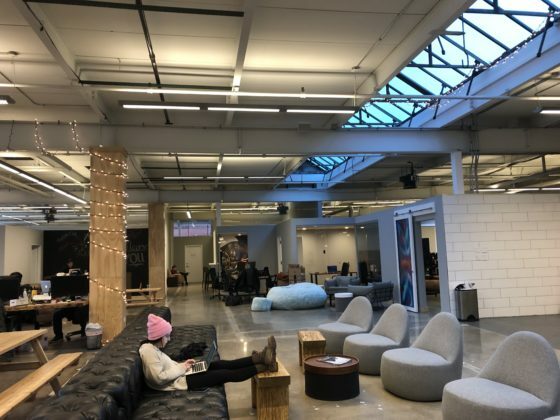 Take a look at Cameo’s new office below.